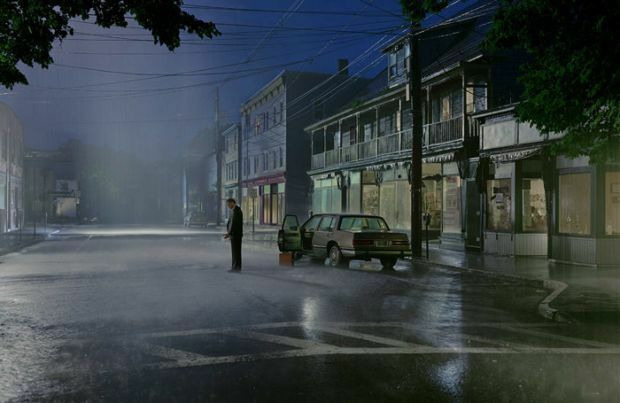 One of my favorite artists is Gregory Crewdson. 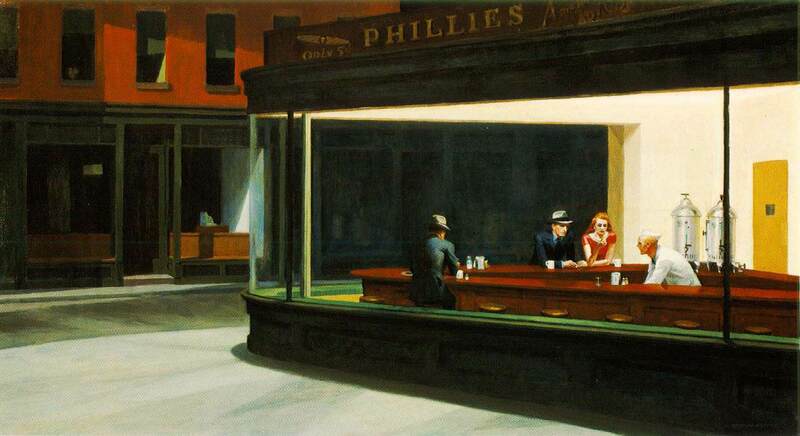 This photographer knows how to capture a moment in time as if it were a movie still. The feeling of something has just happened or is about to happen resonates through every of his very large format photographs. 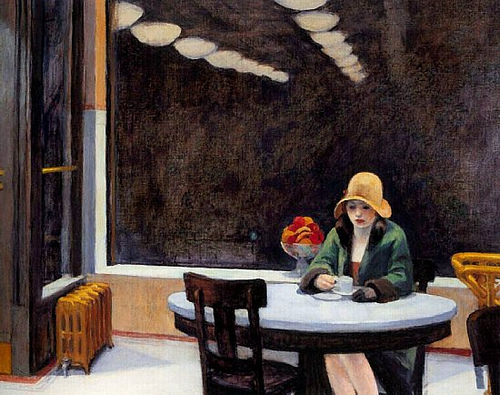 Scenes that remind me of the paintings of Edward Hopper.